At WLF Accounting & Advisory we’re committed to making Tasmania a better place and we know that the best way to achieve this is through our clients’ success. Success looks different for everyone but whatever your goals it’s easier to achieve them when you are supported by a team of professionals. People are our focus at WLF. Our clients and our staff are our most important assets and recognizing this has seen our firm continue to grow for more than 125 years. Formerly Wise Lord and Ferguson, we have an impressive legacy of knowledge and proud reputation for delivering the highest standard of service to our clients. 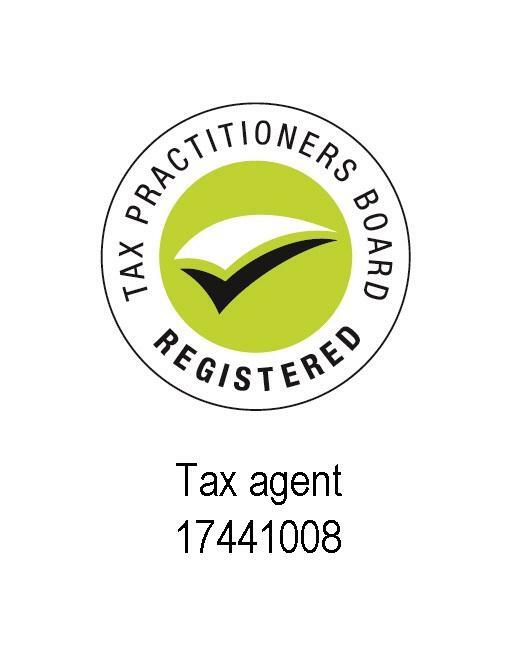 We are an independent Tasmanian firm of Chartered Accountants with 12 Partners and more than 70 specialists, and we offer personalised service and never outsource our work. We take a contemporary and innovative approach to the way we conduct business, maintaining our expertise in new and emerging technologies that delivery efficient results and value to our clients. Our close relationship with EY (formerly Ernst & Young) ensures we are up to date with international issues and trends. Our Partners and staff regularly undertake training and professional development to ensure they are at the forefront of industry developments and are empowered to help you find the best and most appropriate solutions. 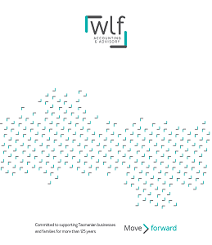 Whether you’re an individual or family, a private business, a listed company, a government agency or a not-for-profit, our team approach will give you the absolute advantage: connecting with WLF means you have the very best accountants and advisors who are committed to positioning you and your organisation for success. We look forward to working with you and helping you move forward. WLF Accounting & Advisory is Quality Certified under International Standard ISO9001:2015, having been ISO Certified for over 23 years. This International Standard Certification is based on WLF compliance with quality management principles for – customer focus; leadership; engagement of people; process approach; improvement; evidence-based decision making and relationship management.